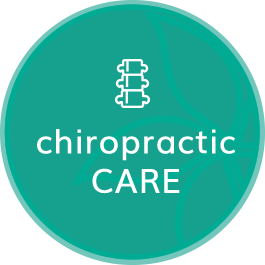 Chiropractor Columbia SC | Chiropractic Wellness Center, Inc.
Dr. Shelly Jones offers health care for everyone, from babies just days old to senior citizens and everyone in between. We’re passionate about helping you recover your well-being, doing our utmost to make sure you achieve your goals. Contact us today to book a same-day visit! Live Vibrantly at Chiropractic Wellness Center, Inc. Welcome to Chiropractic Wellness Center, Inc. – a beautiful, comfortable and relaxing natural health care center offering chiropractic care and massage therapy. Columbia Chiropractor Dr. Shelly Jones provides in-office or on-site care for you, your family, employees or team. 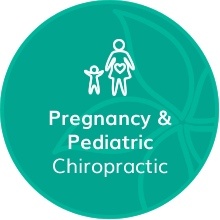 With a focus on expecting moms and children of all ages, your entire family can receive the high-quality care they need at our practice. The current medical system is failing us. People are increasingly being diagnosed with health conditions and taking medications, yet we’re sicker than ever. Chiropractic care isn’t about illness or pain. Instead, it focuses on wellness and maintaining your well-being. Dr. Shelly sits down with you one-on-one to discuss your needs and make recommendations, even if it means referring you to another practitioner. We know you can achieve long-term health and vitality, and make every effort to help you get there. 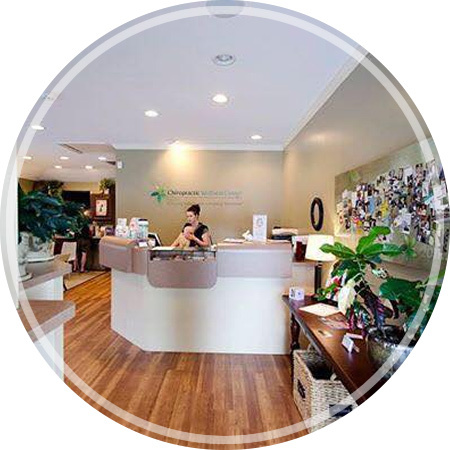 Part of what Chiropractor Columbia Dr. Shely offers is to help our patients to learn that what they do in the present affects their long-term health and wellness. We want you to be confident and informed health care consumer, making choices in a positive light rather than out of fear. 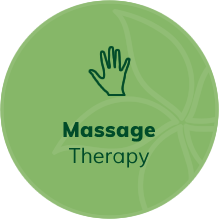 We seek to teach you how your body heals and provide you with resources that will support your healing. You’re encouraged to ask questions, get involved and become more empowered in taking control of your health. You always have our full attention, and we focus on being accessible to you at all times. We offer flexible hours and appointment times, ensuring your health care fits smoothly into your day. 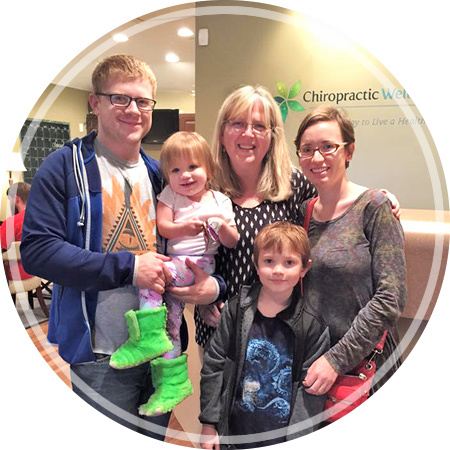 Find out why we were voted Best Chiropractor from 2015-2018 by the Columbia Metropolitan Magazine. 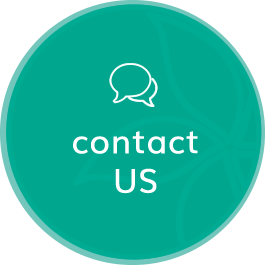 Contact us today to schedule your time with us! That was fun. Loved the learning! I am a travelling student and had an incident where I needed to be seen ASAP and Dr. Jones and her staff were extremely helpful in getting me in that day. Dr. Shelly was awesome! I have a new sense of hope and confidence that she will be able to help give me some pain relief and comfort. Dr. Jones made me feel at ease during my first visit and eager to help! THANK YOU for fitting me in and providing relief. 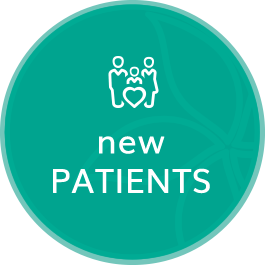 I am looking forward to continuing my care at Chiropractic Wellness Center, Inc.. Thank you for being so helpful and professional. Really appreciated the helpful staff. The consultation visit met my expectations. It is always great to enter a place of friendly faces. My family and friends say I seem happier and more focused since I have become healthier. I told Dr. Shelly I’m beginning my new life by becoming more active. Chiropractic care is a great way to maintain good physical health, mental happiness, and peace of mind. Dr. Jones was great, I look forward to my treatment and an improvement of symptoms. I am already feeling some improvement in my neck motion. Since starting chiropractic care this year, my sense of balance and/or dizziness and abnormal problems have been substantially reduced. I can walk and run steadily and with confidence. Unpleasant activities are now “normal.” I no longer have the need to take over-the-counter medications. I am happy about my chiropractic treatment with Dr. Jones. She is skillful, knowledgeable, and sensitive. She was able to find/locate and repair a serious cervical problem I had. Her office is managed efficiently and I am always greeted with a warm reception. I think Dr. Shelly is the best (chiropractor) I have ever had treat me. She got me through the Singing Christmas Tree and that was a blessing. Thank you, Dr. Shelly! You’re a lifesaver! I feel better and look better. My health has improved, with less pain. I am able to exercise, walk, and paint. I have more energy and less aches and pains. I can drive and ride for long periods of time. Chiropractic care works! Dr. Shelly’s office is always a calm, pleasant atmosphere. It’s easy to get appointments; she has good reading and educational info available too!